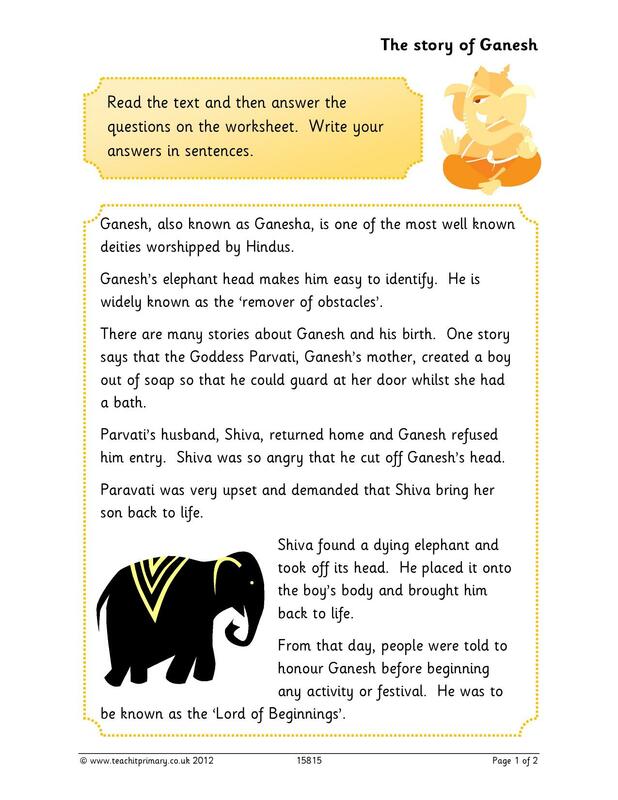 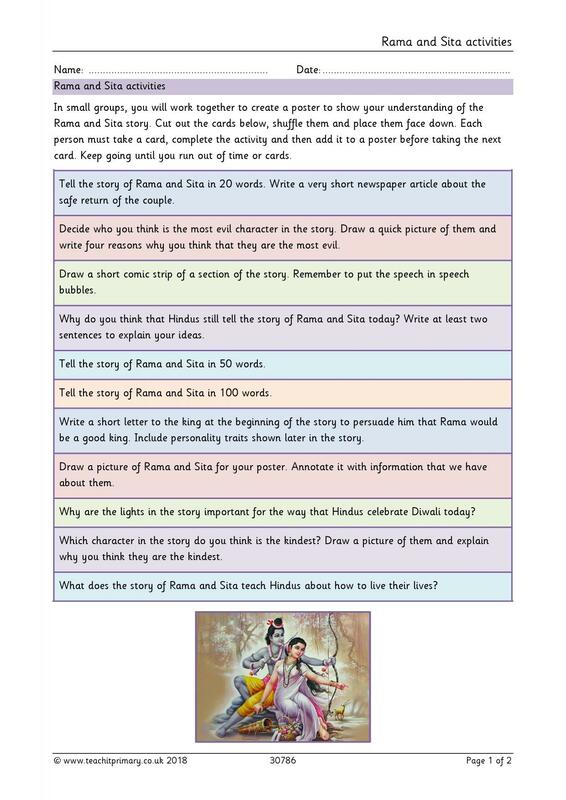 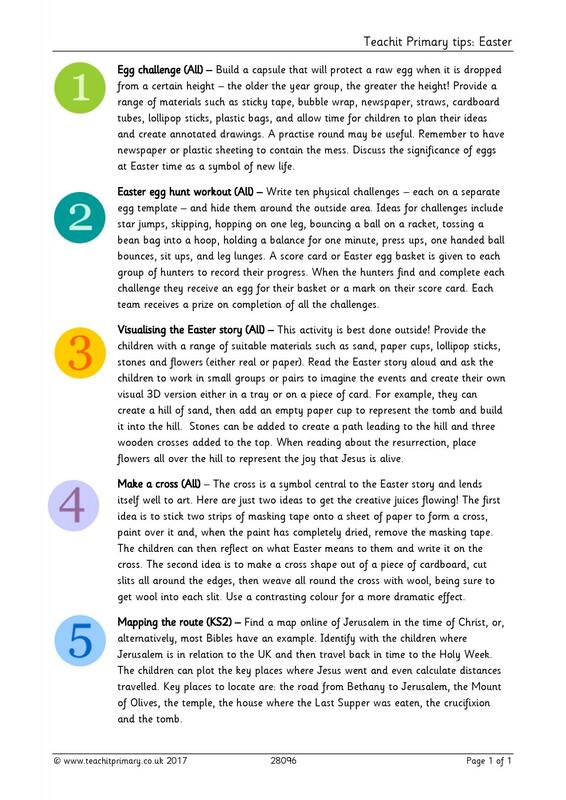 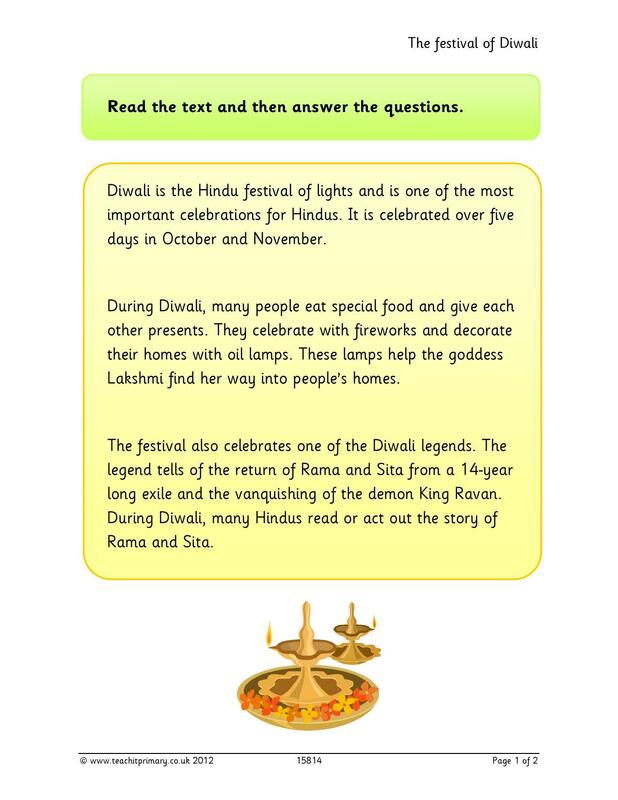 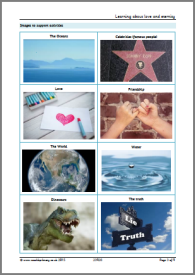 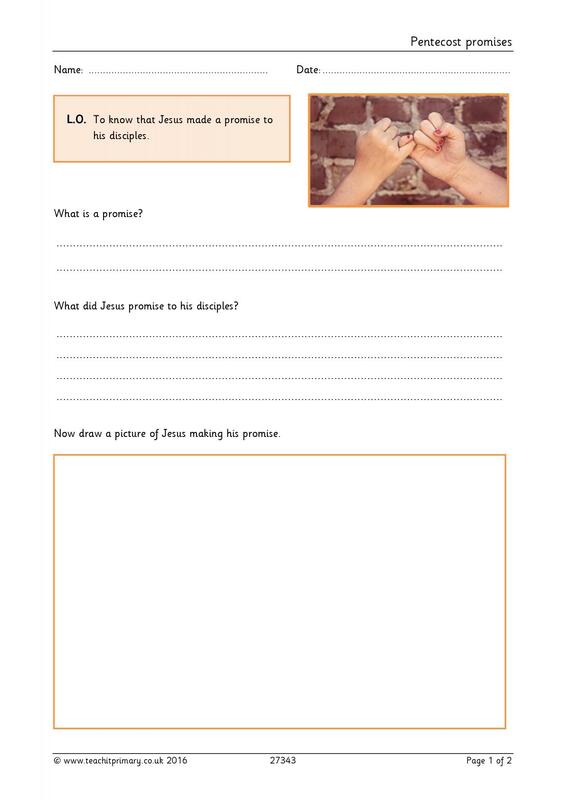 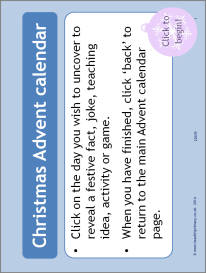 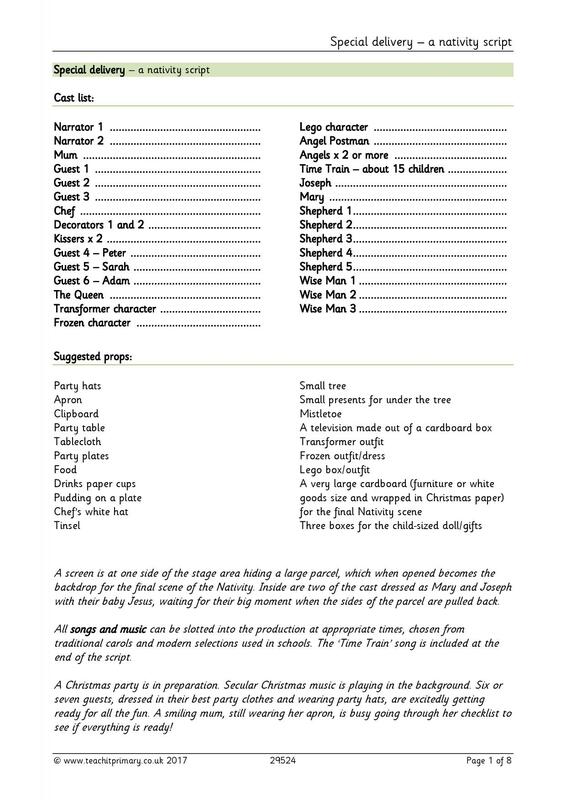 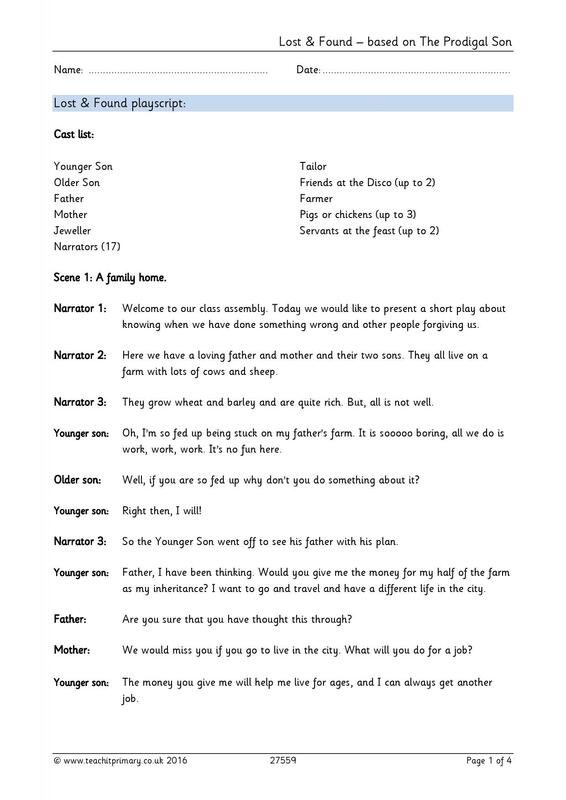 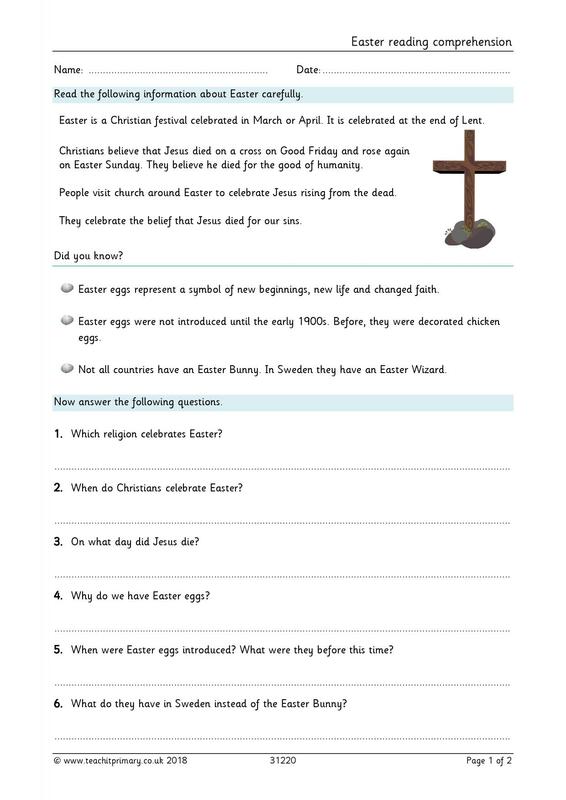 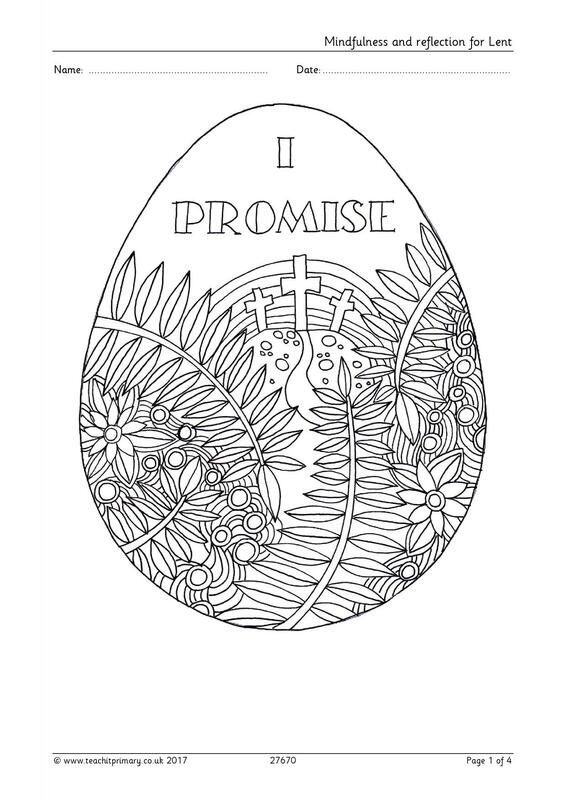 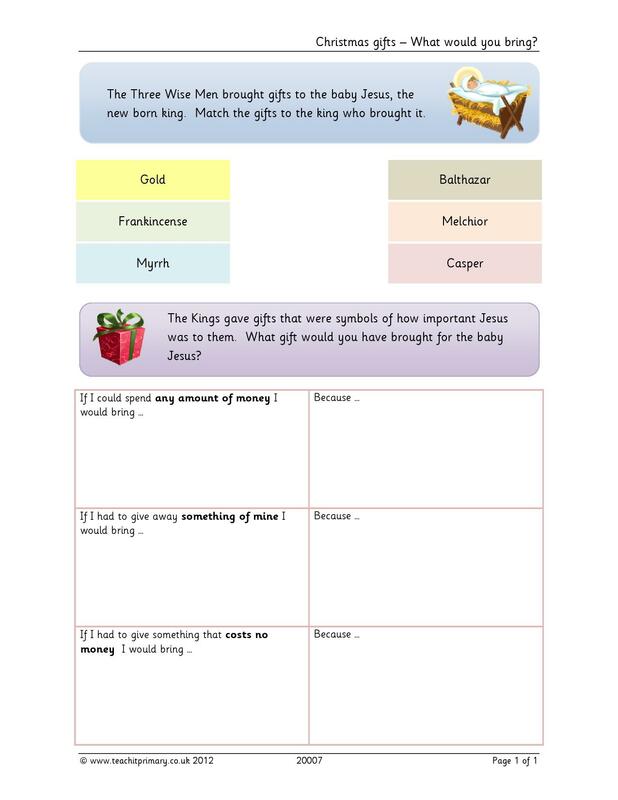 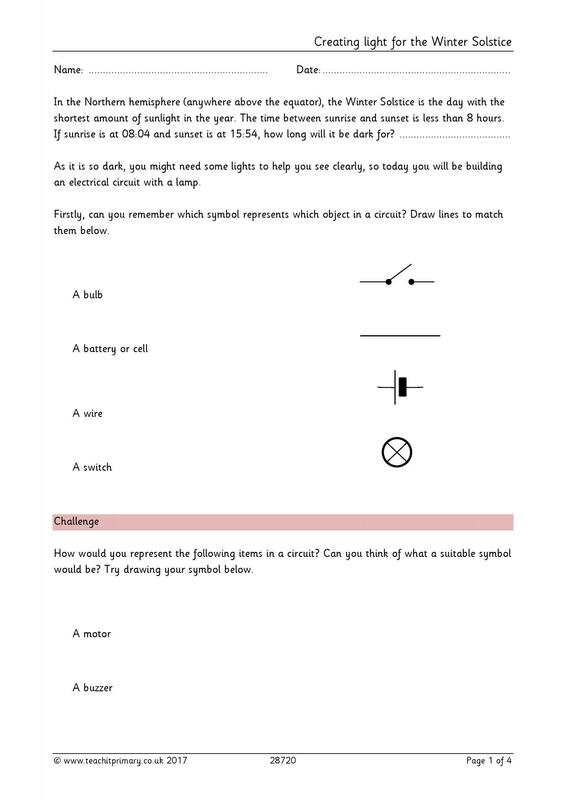 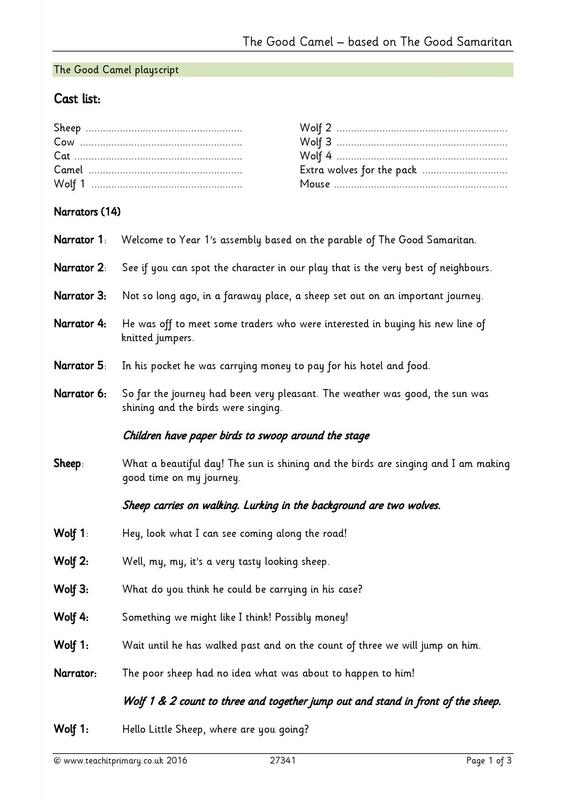 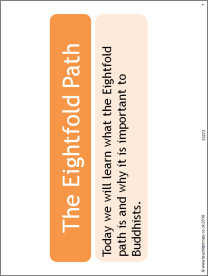 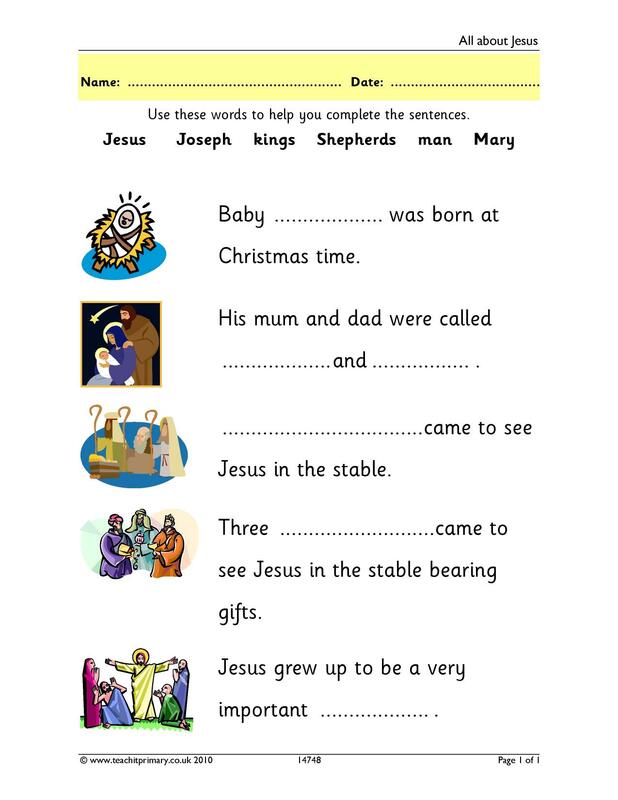 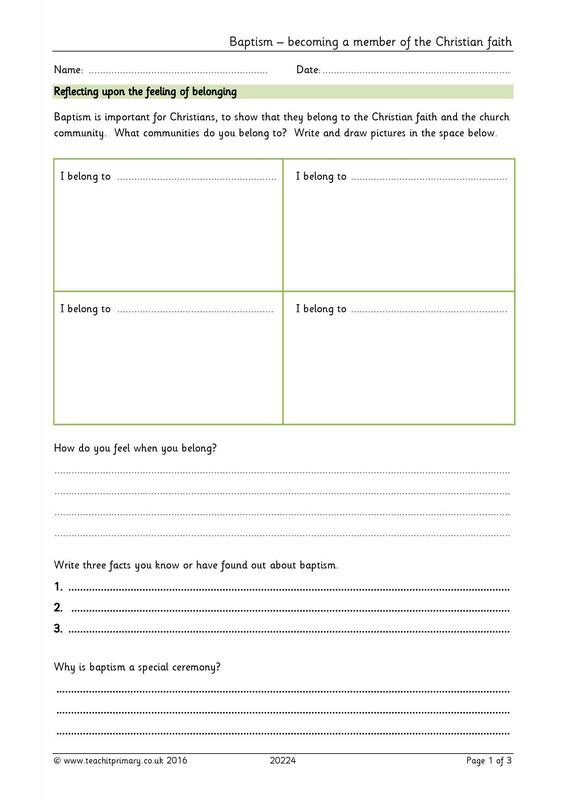 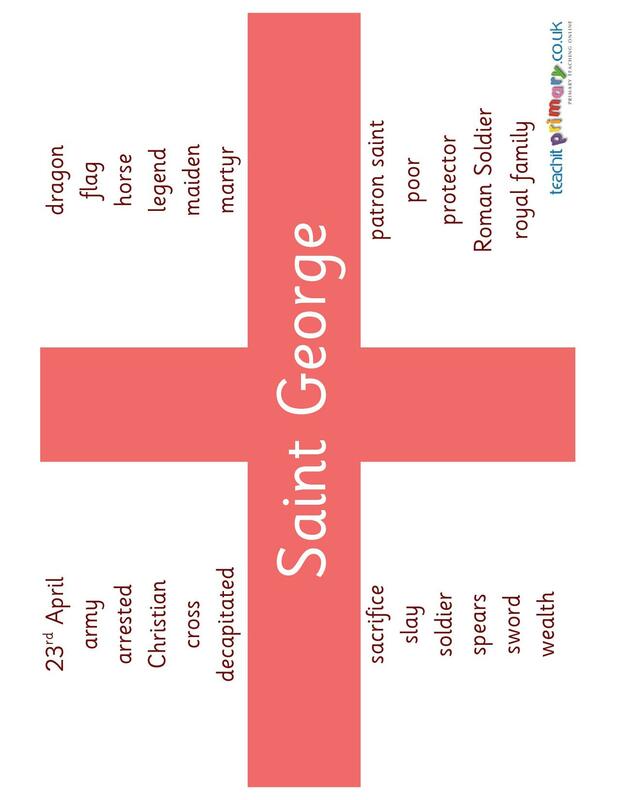 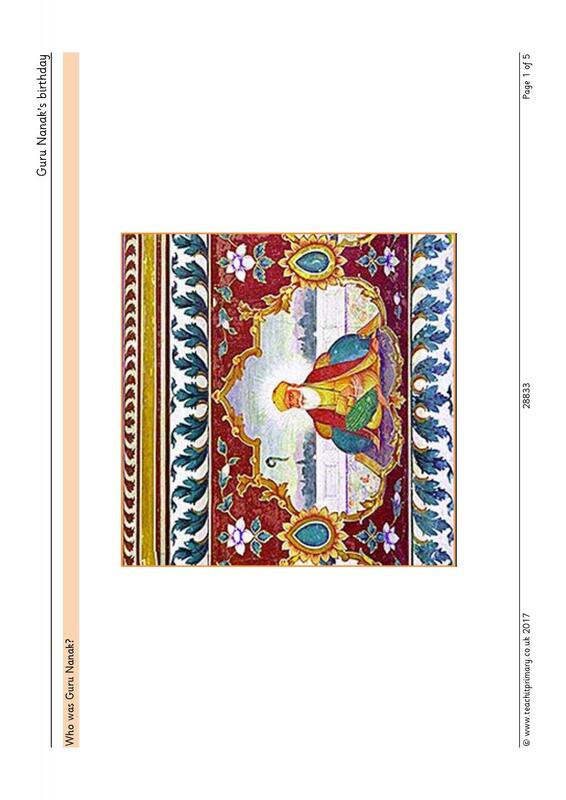 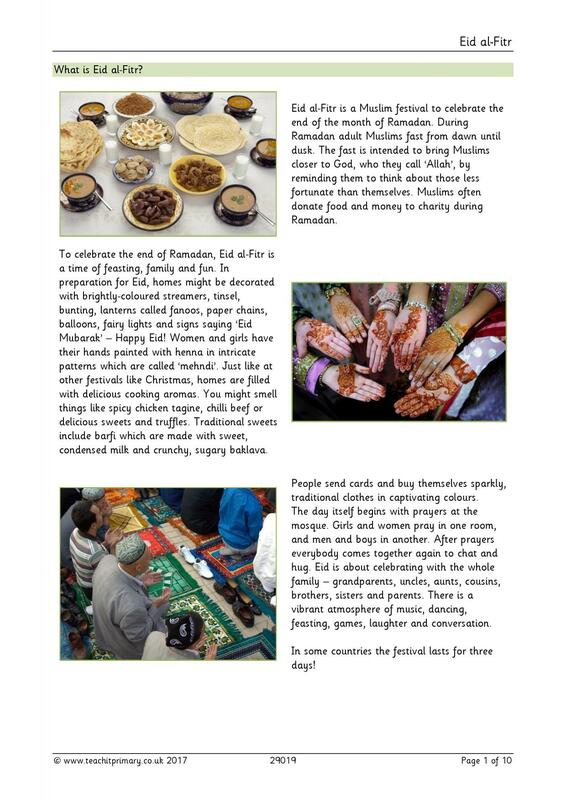 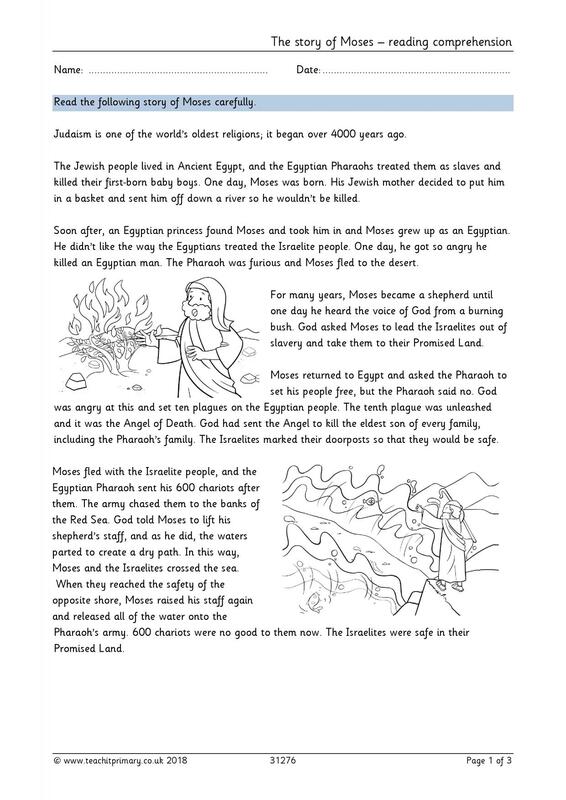 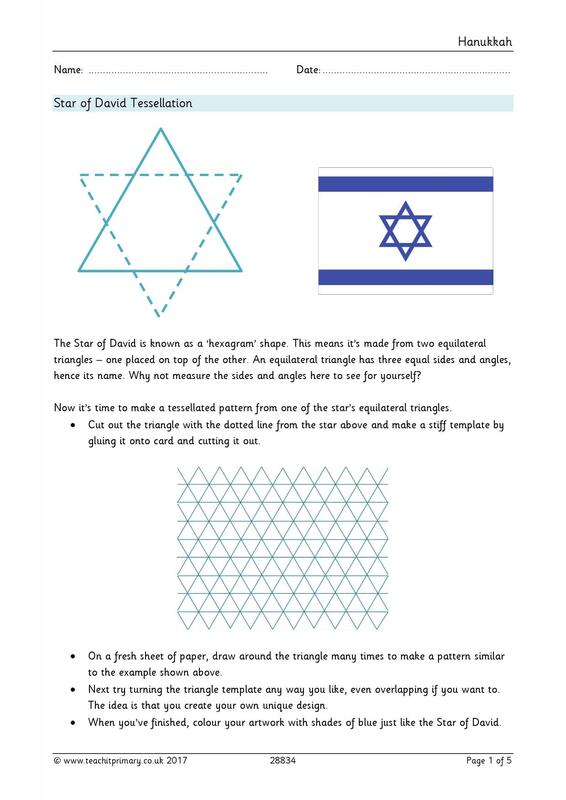 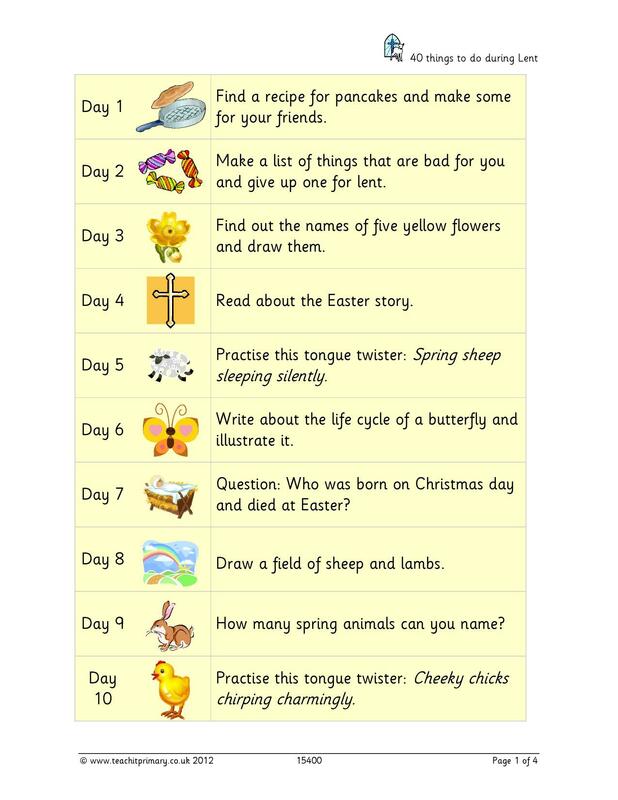 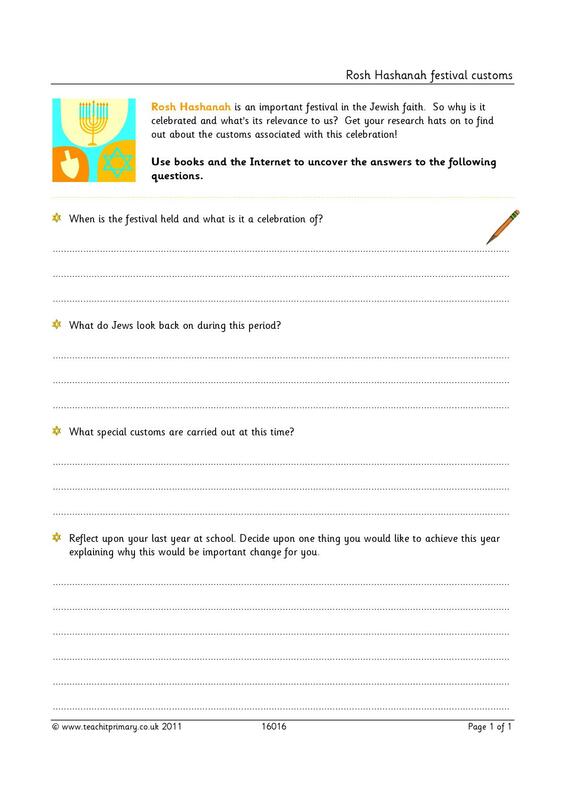 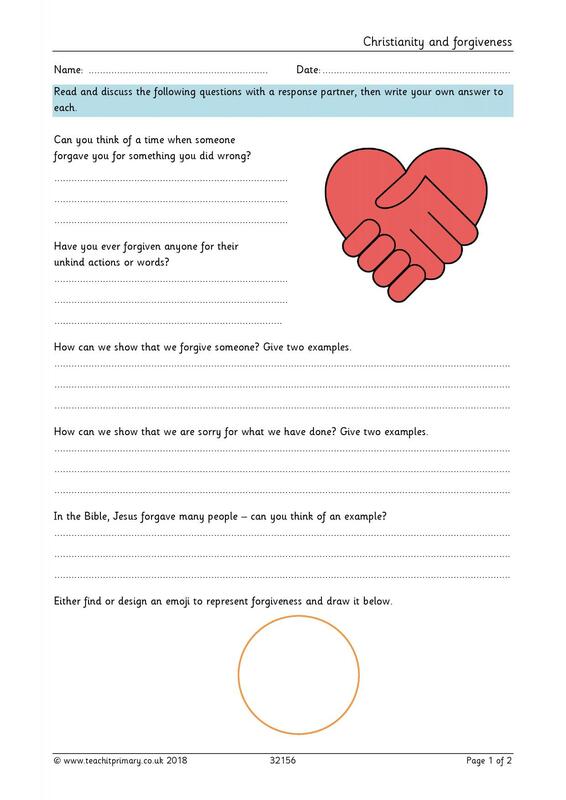 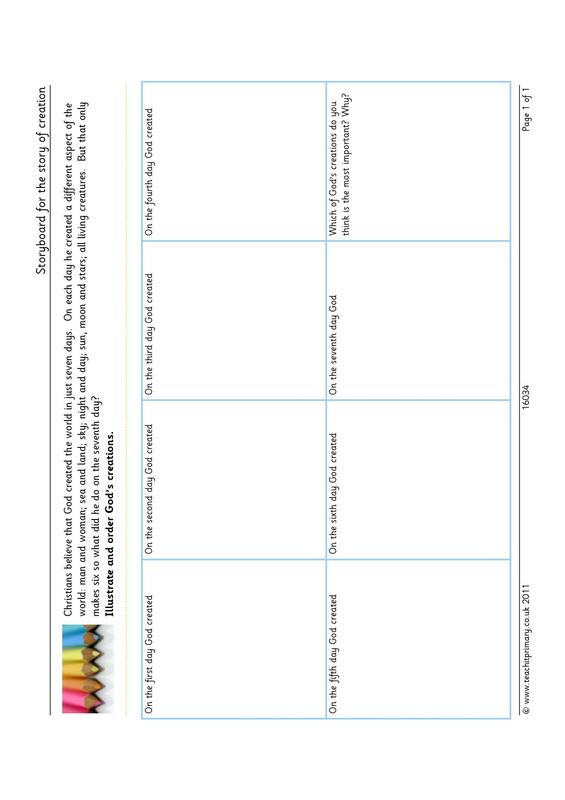 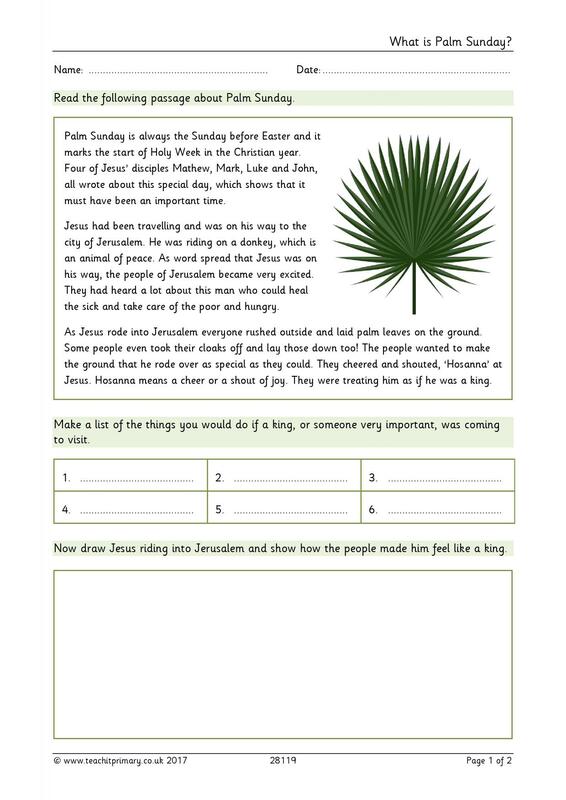 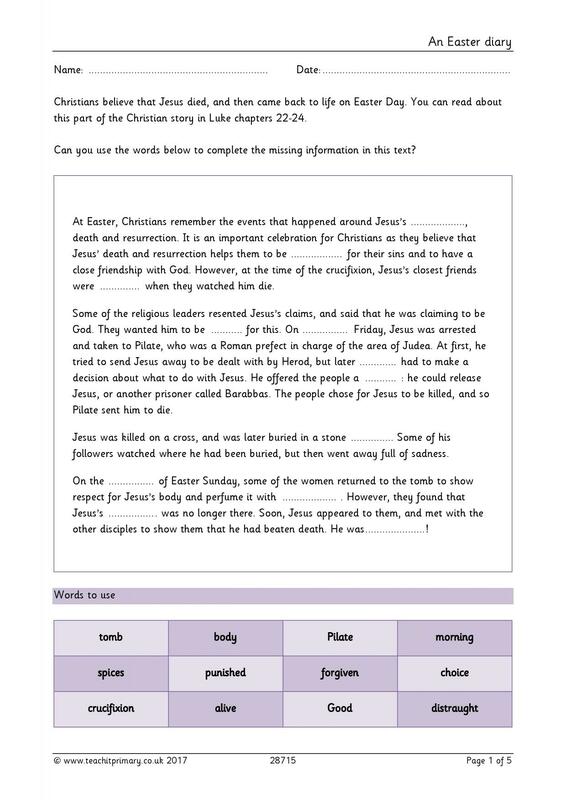 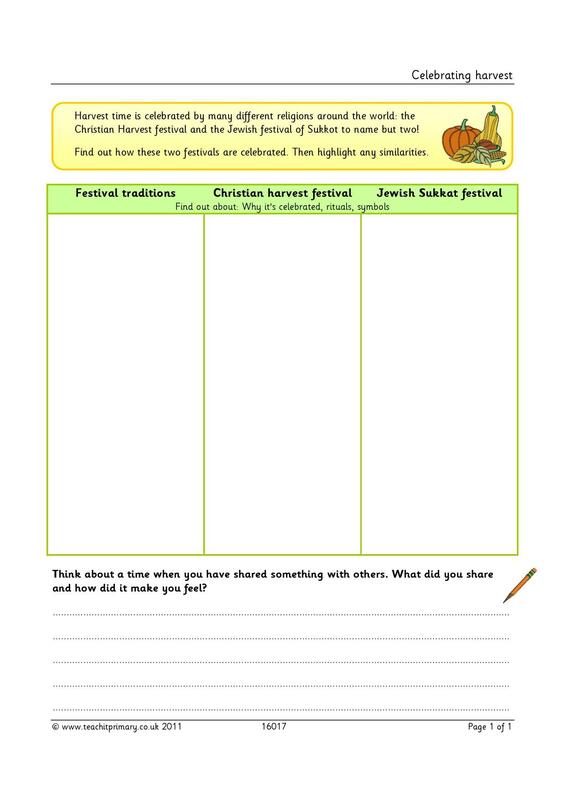 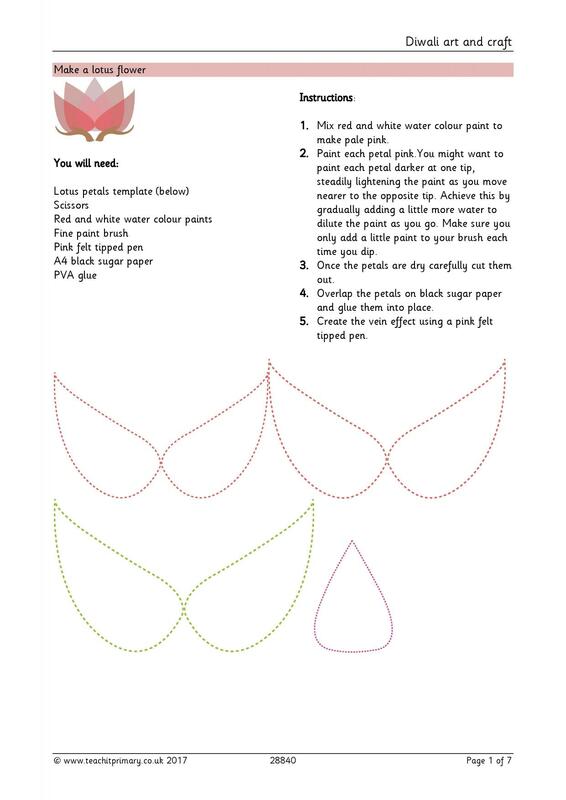 Download worksheets, word mats and interactive quizzes linked to significant religious festivals and figures. 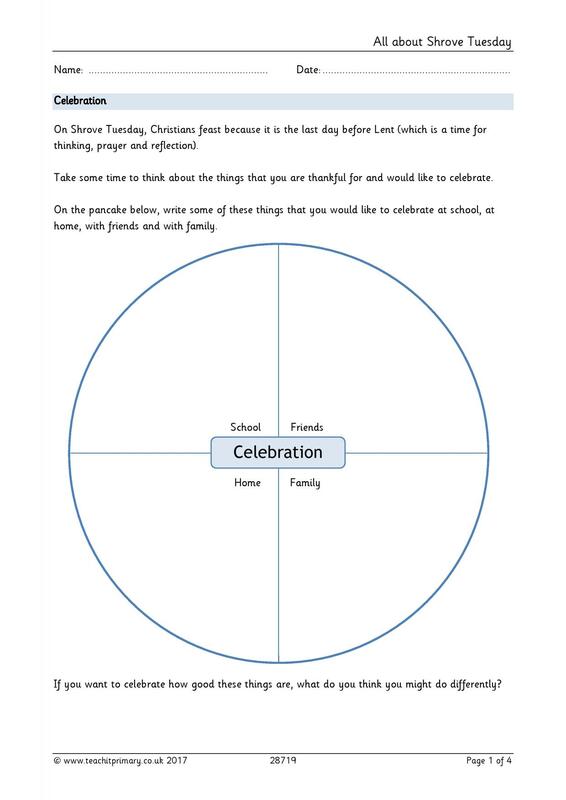 What is important to you at Christmas? 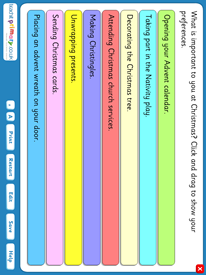 Christmas gifts – What would you bring? 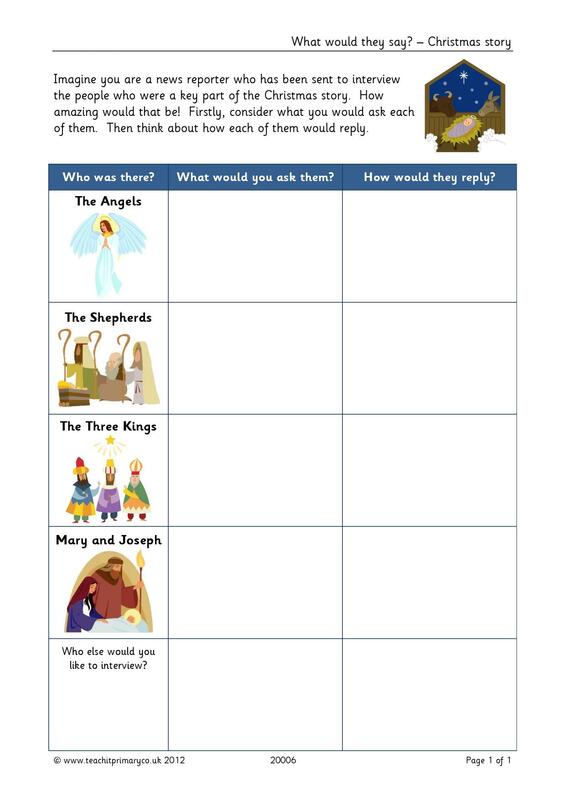 How well do you know the Christmas story?